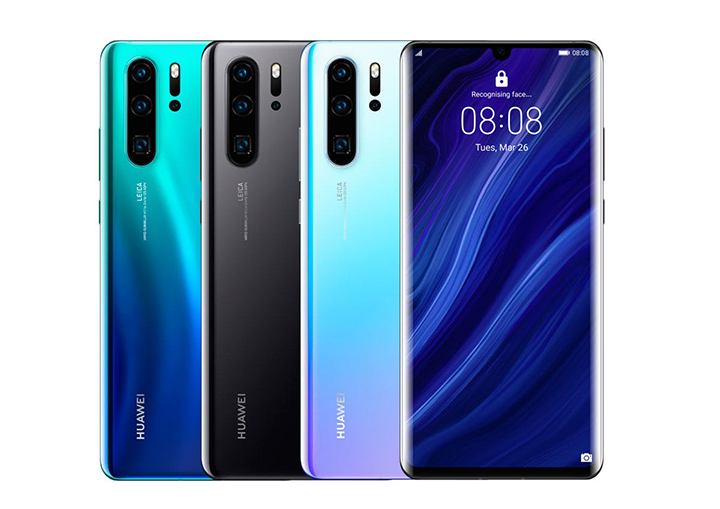 Huawei earlier unveiled the P30 and P30 Pro smartphones equipped with the advanced camera system in Paris on March 26. Huawei P30 has a “Superseding” 40MP Leica triple camera setup — 8MP telephoto, 16MP ultra-wide and 40MP wide-angle lens. Powered by the Kirin 710 SoC, Huawei P30 Lite also has a triple camera set up at the rear.